QUICK JUMP: Contestants Pageant Information How to compete in Miss Greater Bay Area 2014? 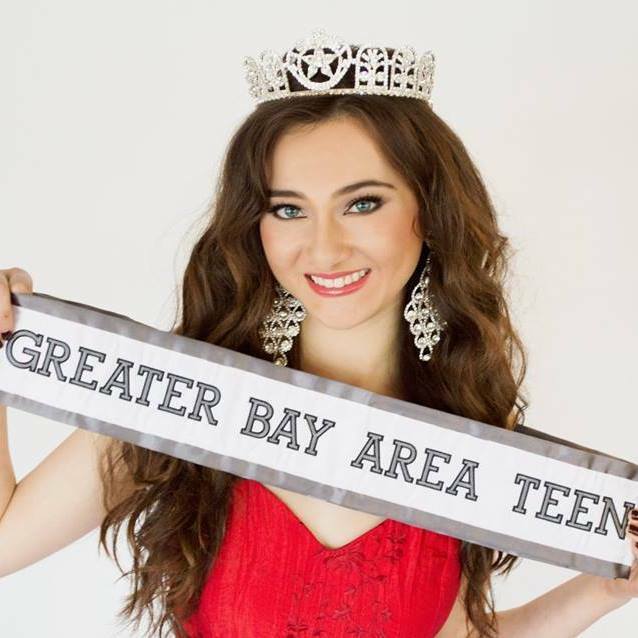 Miss Greater Bay Area Teen USA 2014 is Alexandra Drechsler! 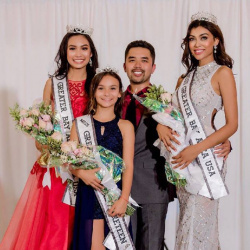 How to compete in Miss Greater Bay Area Pageants?